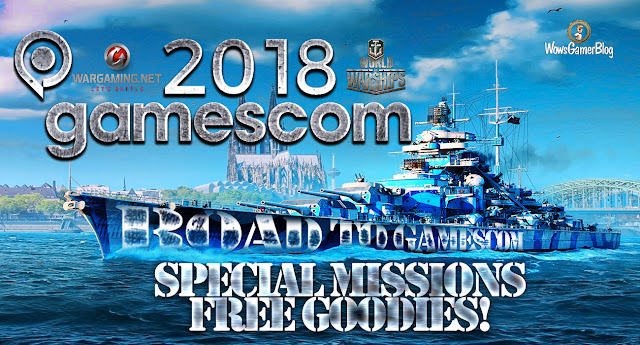 Home » discount , doubloons , economic flags , GAMESCOM , missions , weekend , world of warships » World of Warships - Road to Gamescom - Special Missions + Free Goodies! World of Warships - Road to Gamescom - Special Missions + Free Goodies! The start of Europe's biggest gaming convention is close at hand, and World of Warships will once again officially be making an appearance at Cologne to showcase all the latest game info and interact with our awesome community in a series of special events that you won't want to miss! 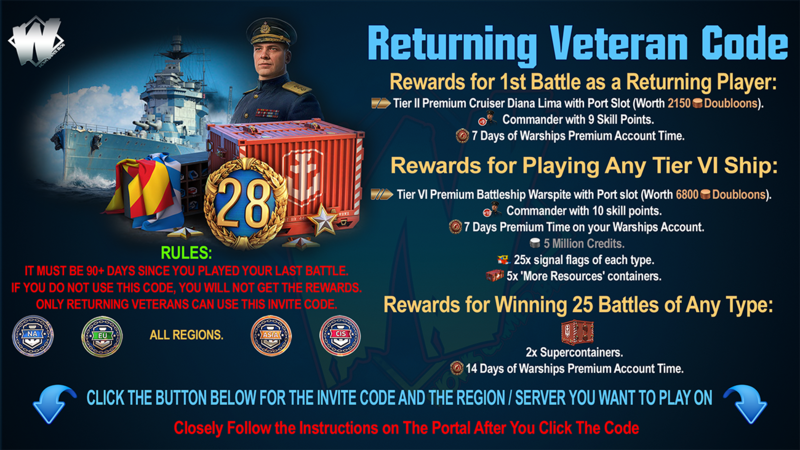 By redeeming this code you will gain access to a special 'Road to Gamescom' mission chain, which will run all month and reward you with signal flags and unique gamescom camouflage . Complete the four missions, and get the 'gamescom 2018' flag to display proudly on your ships! Congratulations! You are participating in this offer! Click the button above to activate the four-part mission chain. 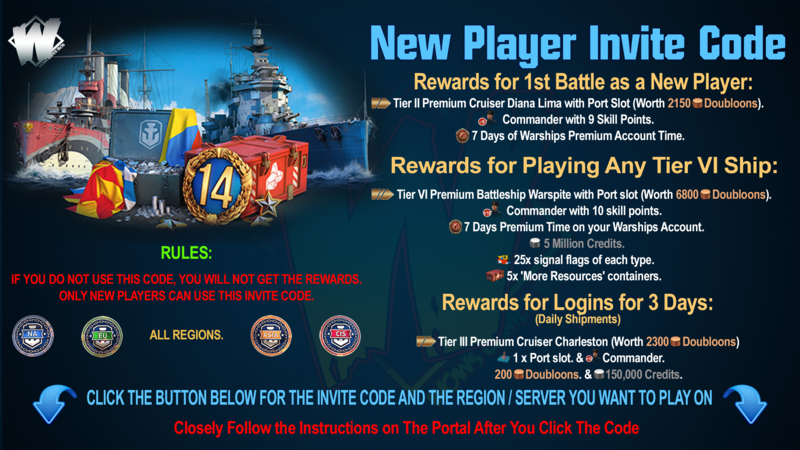 See in-game for more info on the individual missions.